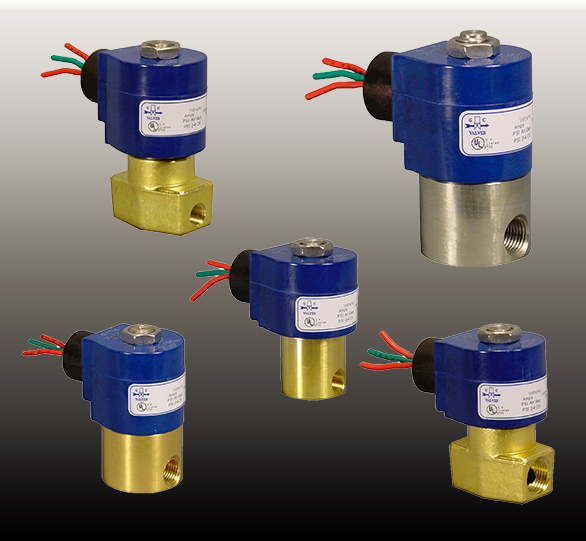 GC Valves manufactures a wide range of solenoid valves suitable for handling a variety of industrial liquid, gas, steam, air, and water applications. 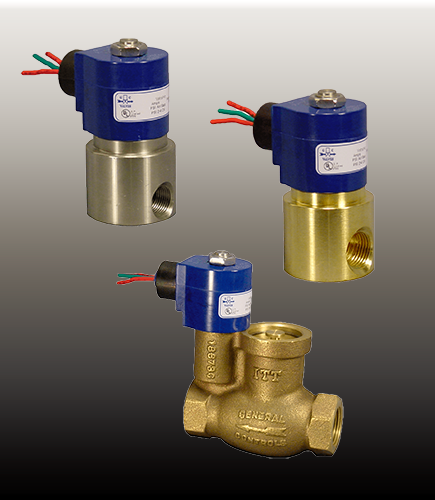 For more information, see the GC Valves S20 and S27 Series Datasheet launch and contact us to start your order. 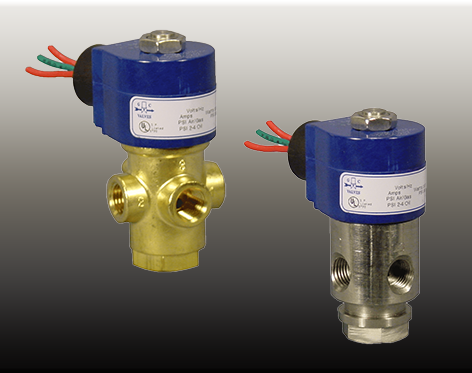 For more information, see the GC Valves S21 Series Datasheet launch and contact us to start your order. For more information, see the GC Valves S30 and S31 Series Datasheet launch and contact usto start your order. 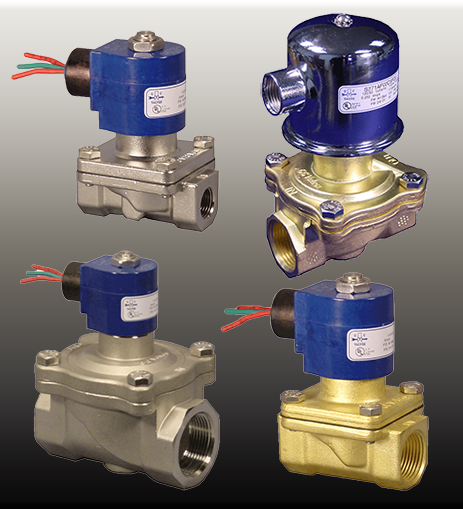 For more information, see the GC Valves S33 Series Datasheet launch and contact us to start your order. For more information, see the GC Valves S40 Series Datasheet launch and contact us to start your order. 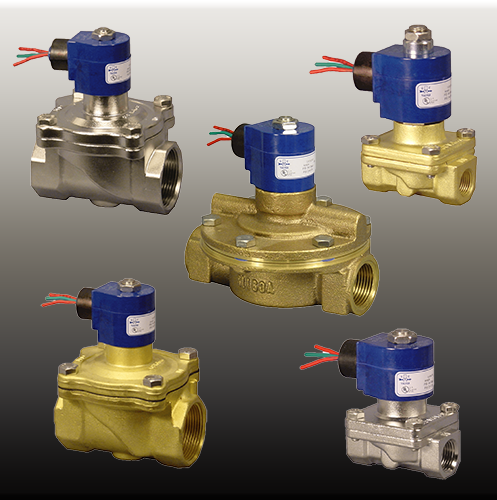 For more information, see the GC Valves K13 Series Datasheet launch and contact us to start your order. Serving Washington, Oregon, California, Nevada, Idaho, Utah, Arizona, Wyoming, Colorado, New Mexico, North Dakota, and South Dakota.